I feel like my real family hates me and wishes i was dead. 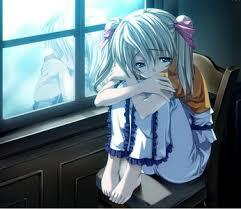 i dont feel loved sometimes and it hurts. Krystal.Laine опубликовал Love at first...Empire?